Originally from Bosnia, Ajla has been living in Massachusetts since 1996. 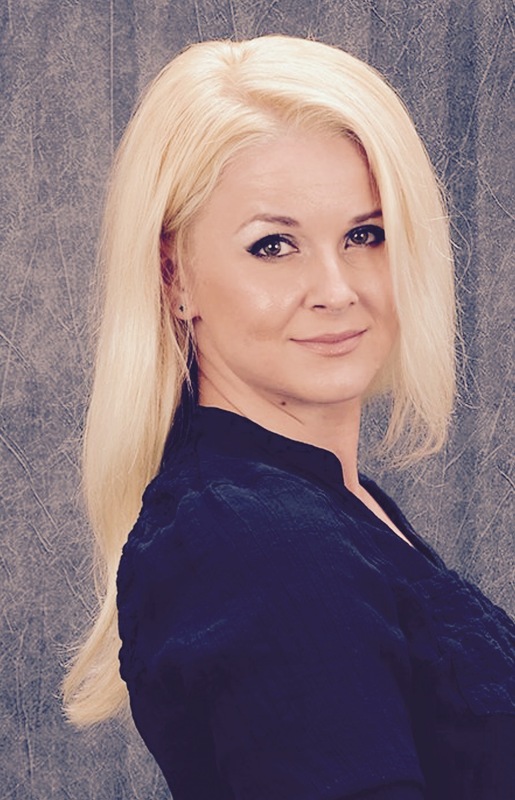 Ajla joined RE/MAX Platinum in April 2016 as a Licensed Real Estate Agent. In her free time Ajla is an active member of her community, coaching and Board Member for Saugus Youth Soccer and Board Member for Waybright Elementary PTO. Her energy and excitement are shown whether it’s volunteer work or helping potential buyers and sellers with all their Real Estate needs.